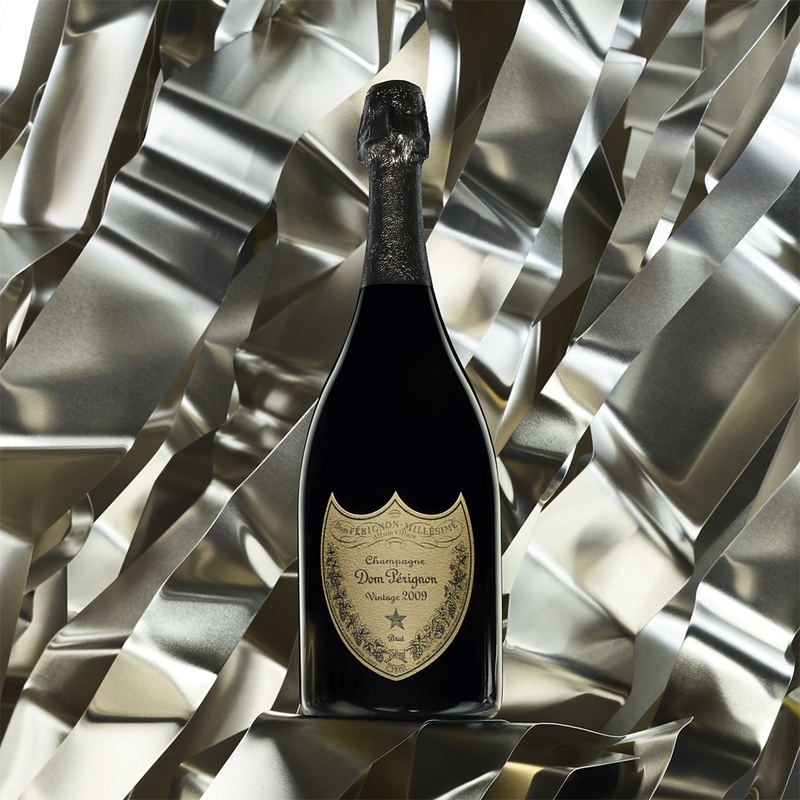 Dom P�rignon is only available as a vintage champagne and is only produced in exceptional years. Each vintage is a creation, singular and unique, that expresses both the character of the year, and the character of Dom P�rignon. After at least eight years of elaboration in the cellars, the wine embodies the perfect balance of Dom P�rignon, the Pl�nitude of harmony. 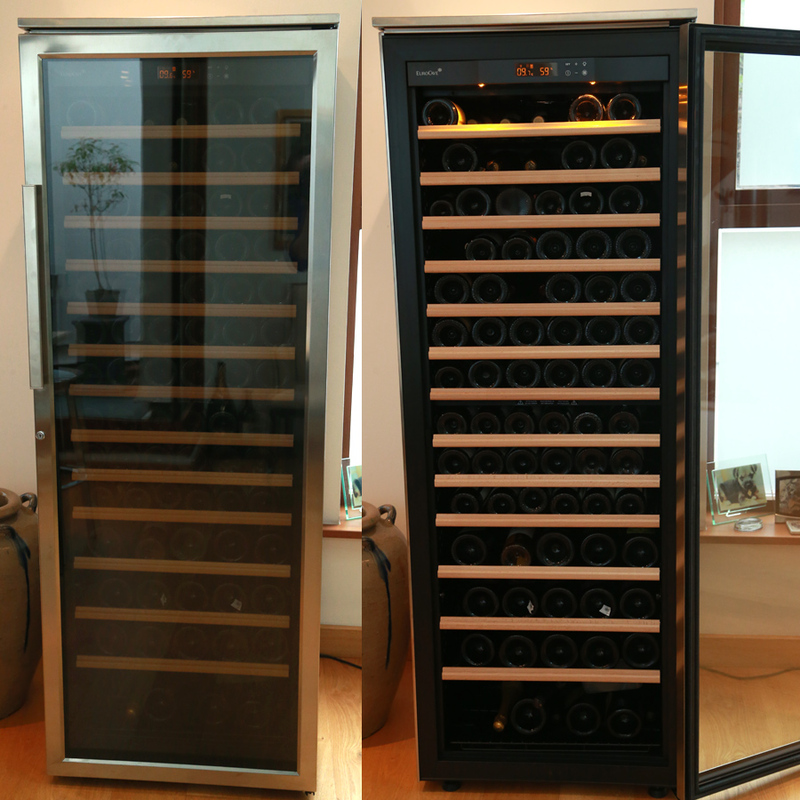 News Article: Read more about Dom P�rignon 2009 in our review of the launch event here. Tasting Note: The heat of the year produced grapes of incredible ripeness, reflected in Geoffroy�s decision to use a much lower dosage for Dom P�rignon 2009: just 4 g/l. Already very approachable, it surprisingly doesn�t have the obvious signs of a warm year. A blend from a total of twenty-one villages, Dom P�rignon 2009 is an impressive champagne. It has a silky texture and a hint of liquorice on the palate. Flavours of grapefruit and white peaches lead to a long finish. This Dom P�rignon is tasting well now but will benefit significantly from some time ageing in the bottle. “�We�re trying to understand ripeness and put even more depth and density into the wines�, according to Chef de cave, Richard Geoffroy. For the first time they decided to switch the order of release, and release this before the 2008 � mostly because the 2008 was not ready. Rich and exuberant. This is a wine that�s already approachable, has integrated considerably since it was launched, and is so extrovert it�s almost doing a cancan.